Nothing beats homemade ice cream. 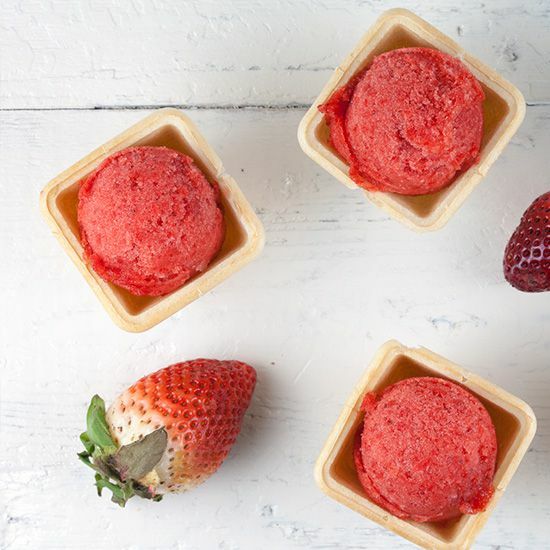 The sun is shining, so get yourself a lovely strawberry sorbet, mmm! Made in an ice cream maker. COMBINE water and sugar in the small saucepan and heat it up on medium heat for a few minutes, until the sugar has dissolved. Set aside and get on with the strawberries. RINSE the strawberries with cold water and use a paring knife to remove the stems. 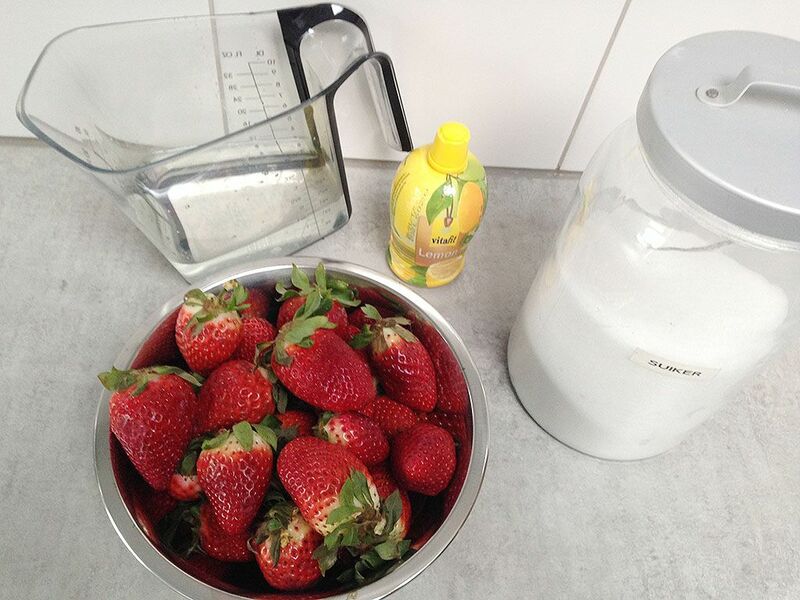 CUT the strawberries in half and add them to the blender. COMBINE pureed strawberry, lemon juice and sugar-water. POUR the mixture into the ice cream maker and let it run for about 40 minutes, depending on your machine. When done, remove the sorbet from the ice cream maker and place into the freezer. 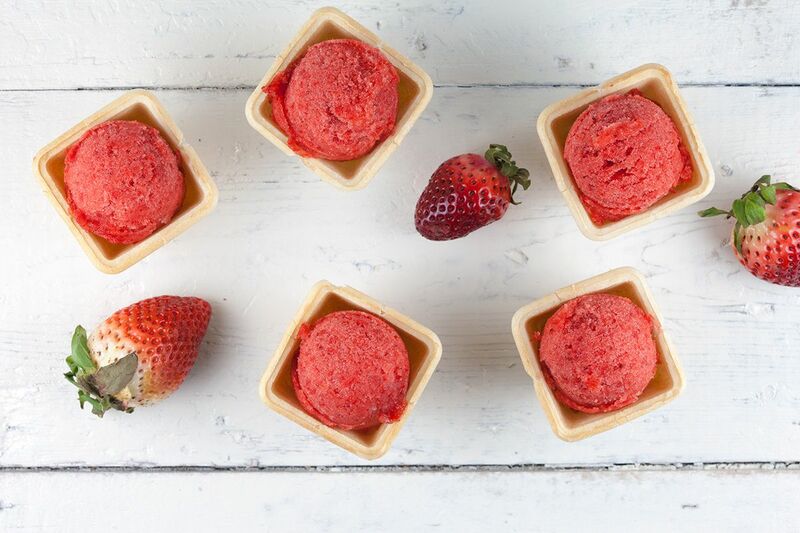 Enjoy this lovely strawberry sorbet!